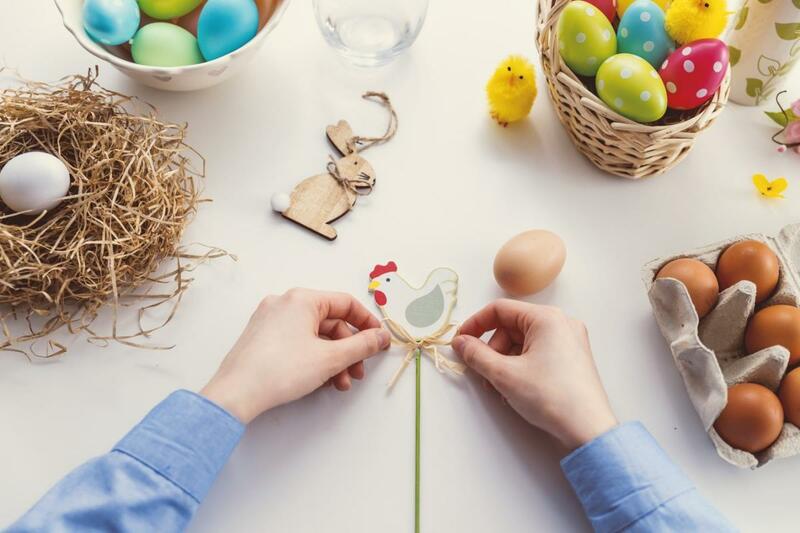 St. Pete and Clearwater are in the Spring spirit with awesome beach-side events and Easter celebrations! There's plenty of opportunities to enjoy the weekend with things to do for every type of fun-seeker! The Tampa Bay Blues Festival is an annual event that always delivers great jams and vibes. Grab your best party pals or your favorite person for a date-night to remember. We've got a lineup of great choices, so you can't go wrong... just go! 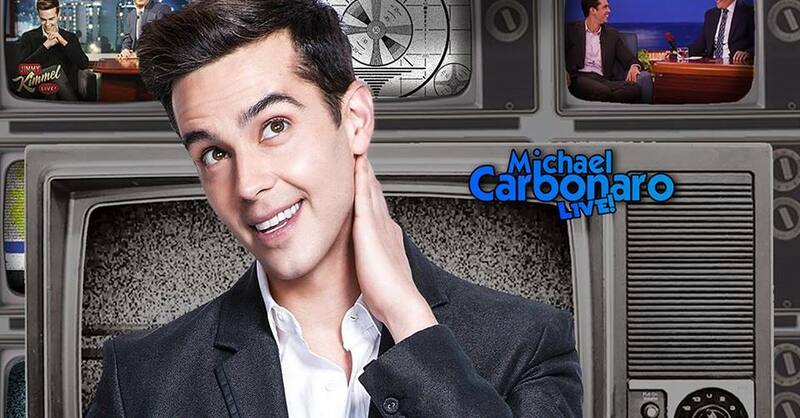 Magician and performance bizarrist Michael Carbonaro is returning to the road with 30 dates of his highly-acclaimed national theater tour, and he's coming to The Mahaffey! Carbonaro has performed more than 500 comically perplexing and improbable feats of magic on his hit truTV series, The Carbonaro Effect, currently in its fourth season. See the magic happen on Thursday night! 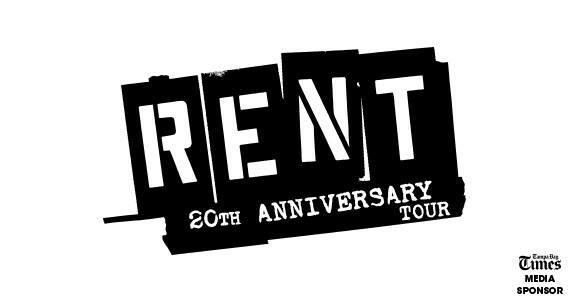 RENT returns to Ruth Eckerd Hall for the first time since 2008 with two performances to celebrate the 20th Anniversary! A re-imagining of Puccini’s La Bohème, RENT follows an unforgettable year in the lives of seven artists struggling to follow their dreams without selling out. With its inspiring message of joy and hope in the face of fear, this timeless celebration of friendship and creativity reminds us to measure our lives with the only thing that truly matters—love. Tickets start at just $35. Get zen with this purrrfect beginner yoga class! Stretch alongside adorable SPCA adoptable cats as they roam, snuggle and play; then stick around or coffee or tea from Grassroots Kava House. 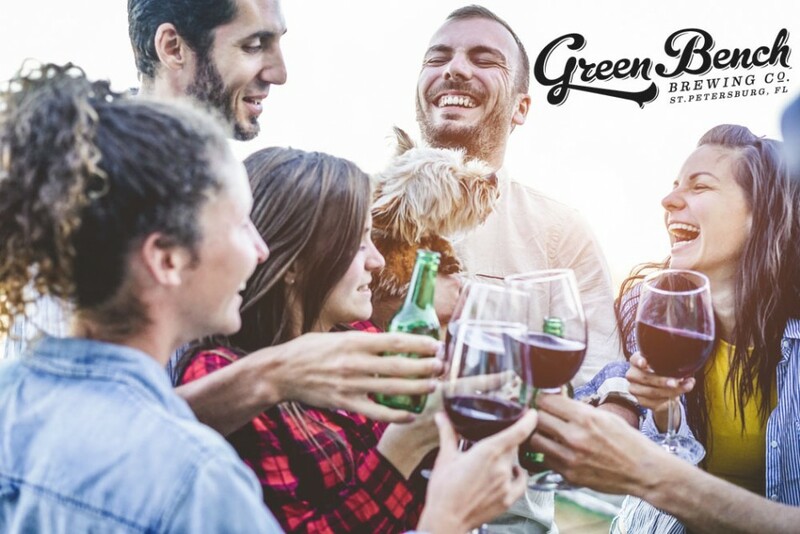 Tickets are $20, and a portion of proceeds from class and Kava House will be donated to SPCA. The Tampa Bay Blues Festival is one of the world’s finest blues music events, staged in the tropical setting of Vinoy Park on the shores of Tampa Bay. See renowned artists like Jonny Lang, Boz Scaggs and Tab Benoit rock out during this terrific three-day music festival. 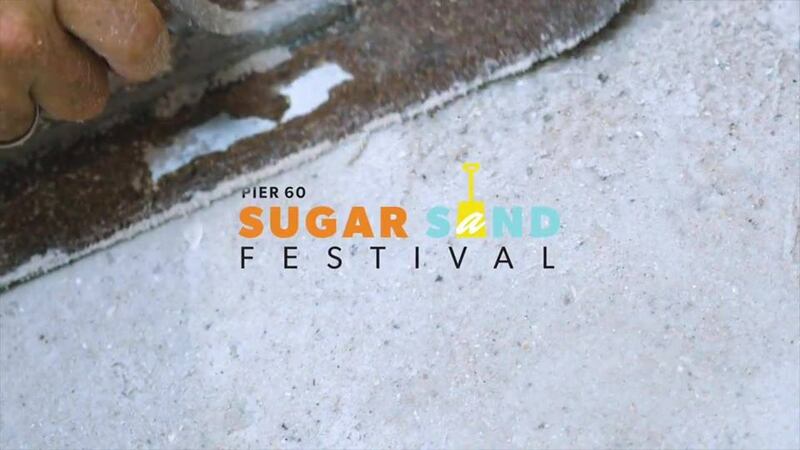 The Pier 60 Sugar Sand Festival Presented by Visit St. Pete Clearwater is a seventeen-day beach-wide celebration that pays tribute to Tampa Bay’s two most valuable assets: sugar sands and sunsets! Head to the beach and enjoy free activities for all ages, including a children’s play area, street performers, artisans and crafters, free beach concerts, fireworks, sand sculpting classes, speed sand demonstrations, and the master sand sculpting competition. Let's save the planet together! 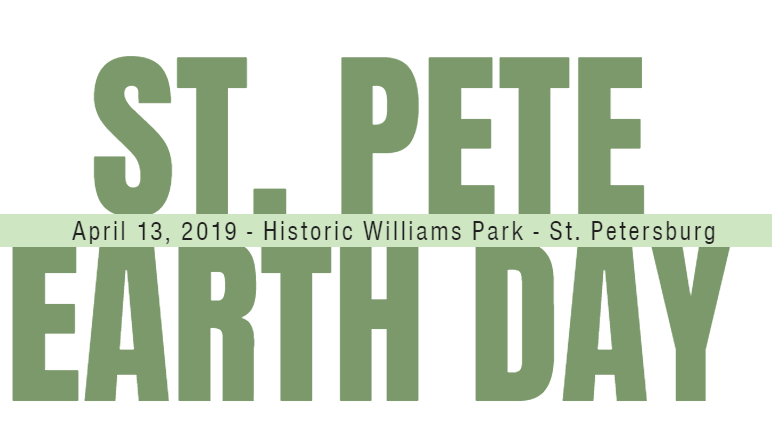 On April 13, 2019 St. Petersburg will celebrate Earth Day with a community celebration held in historic Williams Park. 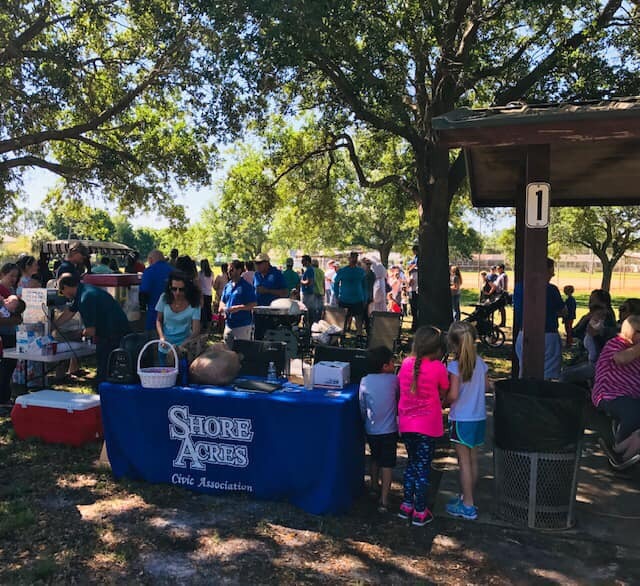 This free event is hosted by Chart 411 and The City Of St. Petersburg, along with other environmental and civic organizations. 350 2nd Ave N, St. Petersburg, FL, 33701. Enjoy a waterfront festival on the beach at SunWest Park! 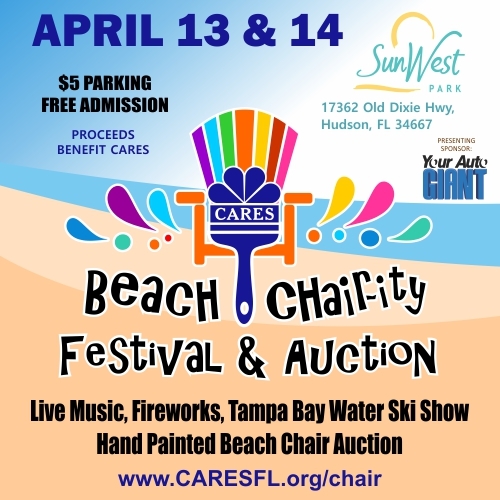 Live music, crafts, drafts, fireworks, the Tampa Bay Water Ski Show Team, and a hand-painted beach chair auction! This event benefits CARES non-profit agency helping seniors, caregivers and families in Pasco County. Festivals starts at 10 a.m.
Have breakfast and take photos with the Easter Bunny! 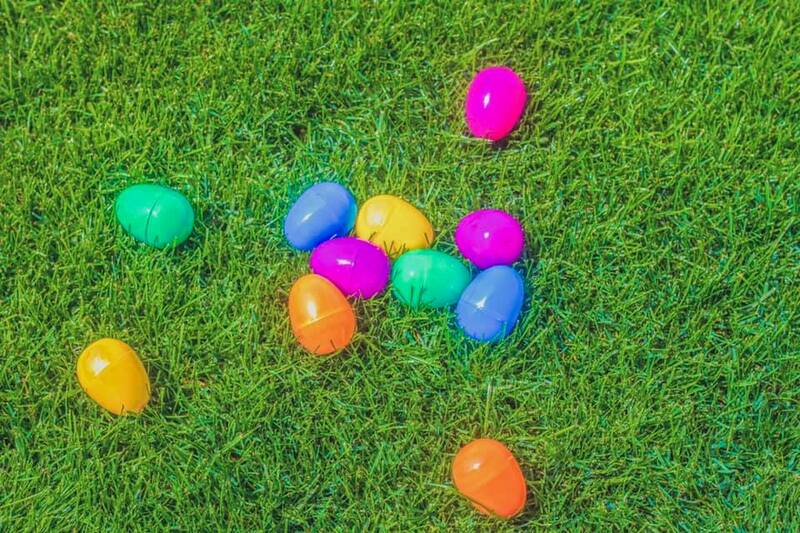 Bring the kiddos for a fun morning of Easter egg hunting and arts and crafts at Willis S. Johns Recreation Center. Breakfast is $7 per child. Ages 2-10 are welcome! 6635 Dr M.L.K. Jr St N, Saint Petersburg, FL, 33702. Join the Easter Bunny for a Saturday Easter celebration! There will be an awesome egg hunt and complimentary food and drinks. Bring the whole fam! Denver St NE & Ohio Avenue Northeast, St. Petersburg, FL, 33703. 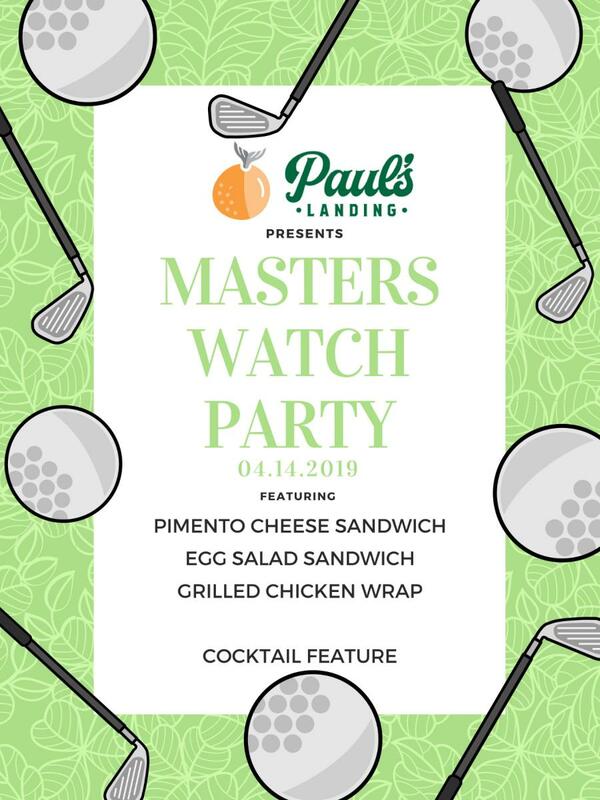 Watch the Masters in style at Paul's Landing at The Vinoy. There will be food and cocktail specials!